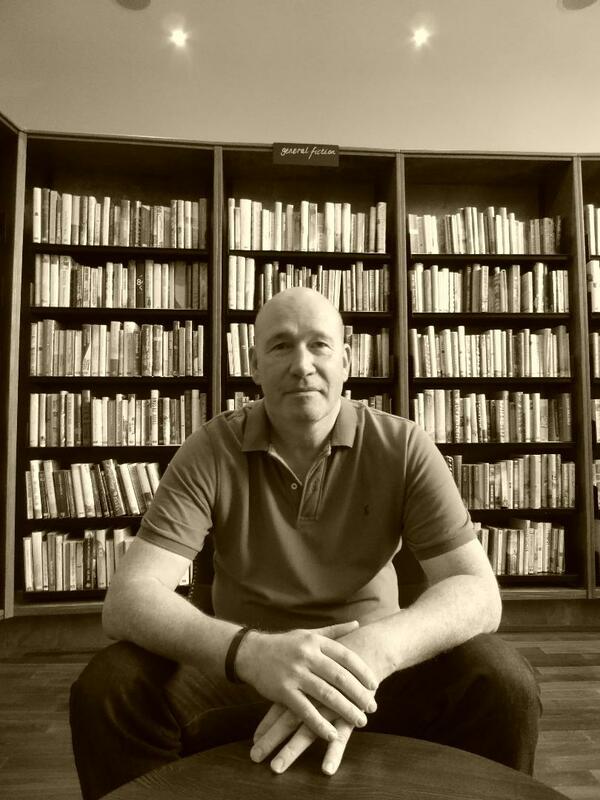 Greg Fenton has DJ’ed, produced and written about music for the last 34 years. 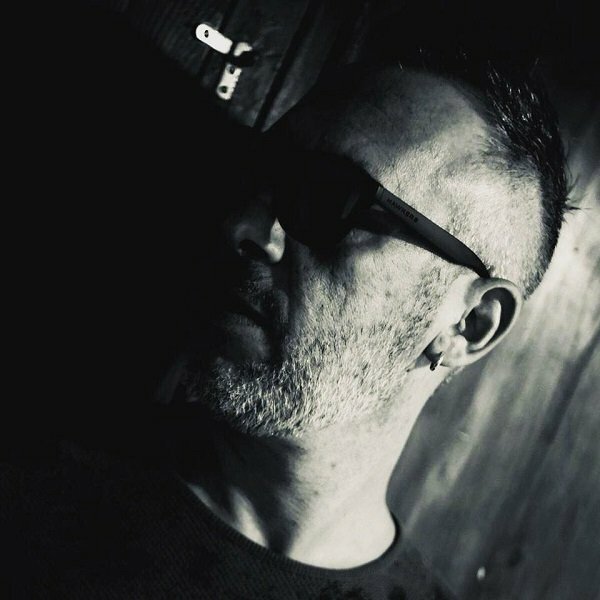 As a DJ he has played extensively across the UK at the likes of Golden, Back to Basics, Venus, Shindig and Sub Club as well as being resident at Manchester’s Hacienda and their bar Dry 201. He also DJ’ed at the cities infamous Konspiracy, Most Excellent, Spacefunk and Prague V.
Greg began reviewing records back in 1991 for Mix Mag Update and has since written for i-DJ, M8, Our House Mag, and Keep On among others. He currently runs his own site MagazineSixty.com where he reviews and interviews artists. As a producer he has released music as Soularis for Chicago’s Guidance Recordings, Hed Kandi, and Seamless Recordings. Beginning in 1993 with Silver City ‘Love Infinity’ and he went onto provide remixes for the likes of Ten City and Angel Moraes. He is now releasing under his own name with recent releases on Tenampa, Moira Audio Recordings, Digital Devil Recordings and Sunclock Music. The project has result from the cooperation of two young minds, Danny Martino and Flavio De Sena, better known as Yankee. Two best friends linked by the same passion: travelling in the universe of the music. Inspired by the beats of American House music, they started to approach the electronic sound at the beginning of 2000, when this type of music was starting to spread in the South of Italy. 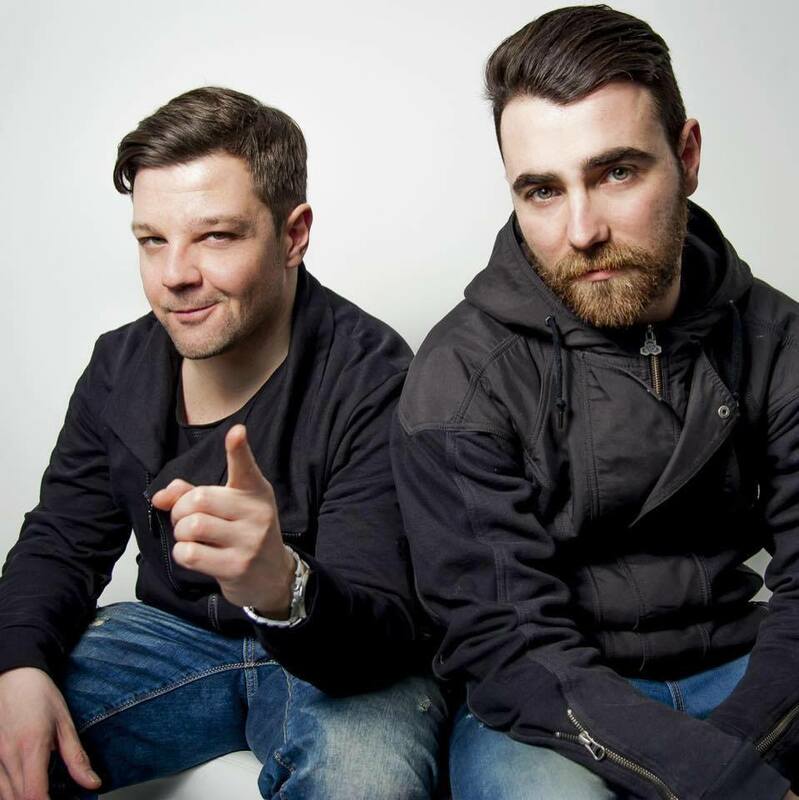 They were still clubbers but their will to challenge themselves in djing became that strong that they finally decided to take a big step towards their dream: buy their first vinyls and record players. Between 2000 and 2005 they studied this kind of music and the big changes that were occuring at the time in this field. They spent hours every day playing music and experimenting new techniques in order to find the combination that would work better. Bokamoso Kenosi, originally from Botswana, Africa affectionately known by his stage name, Zico House Junkie was born in the 90s. 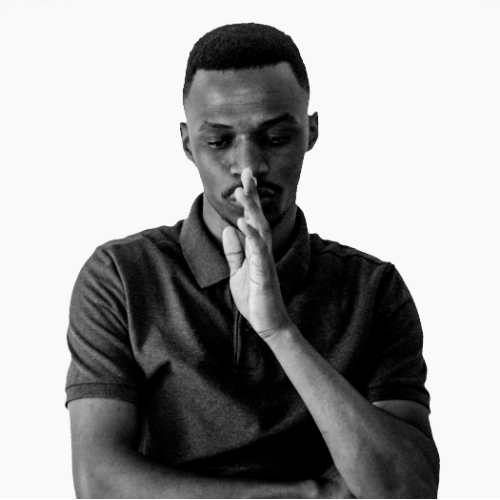 Bokamoso started listening to music rather at an early age and through out time growing up he was more drawn to a particular music genre known as House, as it is formally known and since then he was immensely inspired by House Music producers like; Culoe De Song, Black Coffee and other producers from around the world at large. Not long ago he began his journey as a music producer. 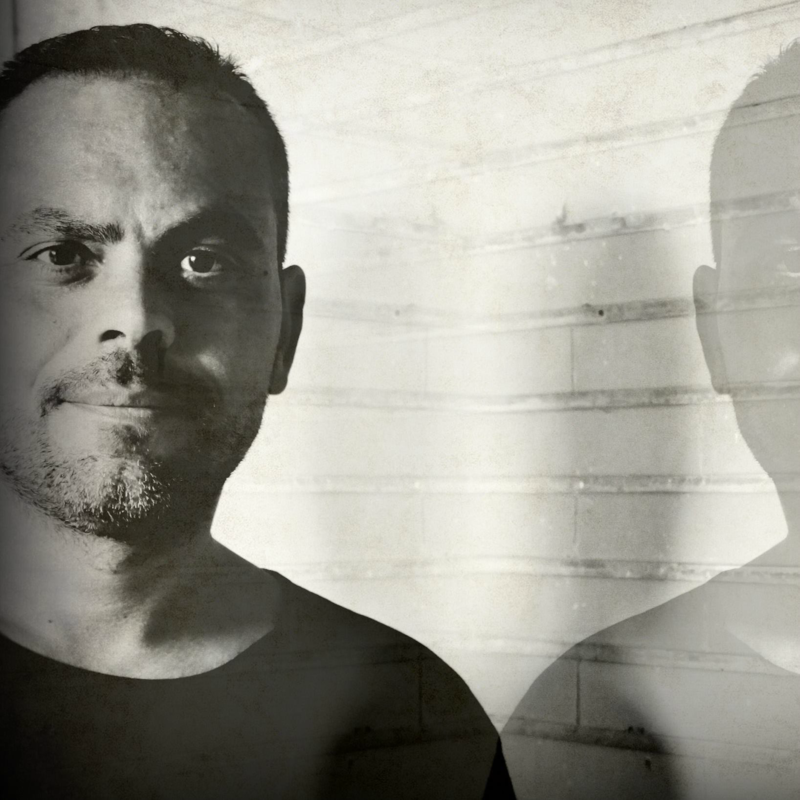 Through the process of working hard at his craft he slowly developed his unique music production style and he is now part of the Deep Tech, Tribal and Afro Tech House. He released his music on various influential international labels like, House Tribe Records, Union Records and others thus making him being recognized as one of the most talented young artists by far. Barcellona based but originally from Italy, Daniel Barross have a special and unique sound. Towards the first half of the 90s he entered in the House Music World with a prestigious Dj set and started to diffuse his sounds in the nightclubs of Italy area. In a couple of years he plays in different clubs such as: Echoes, Cocorico’, Peter Pan, Prince, Pascia' ecc.. The perfect fusion between sound and image helps him to find new sounds and collaborations with the rest of the world, working in places like: London, Madrid, Barcelona, Berlin, Zurich, Paris, Wien, Strasbourg, Amsterdam, gaining support from djs and producer like: Miguel Migs, Richard Earnshaw, Dj Vivona, Sandy Rivera, Andrea Oliva, Jamie Lewis and many others respected names from the scence. His motto: please stay tune…!!! C minor is a new skin for Fabrizio Diglio, in a dynamic music movement, experimenting with new sounds is growing and changing to move forward. C minor is characterized by the search for harmony of harmonies between the baggage of the past and future trips across deep house and techno music.